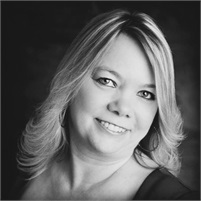 In 1995, Danna started her career in the insurance industry, and established two successful agencies. In 2010, she merged with Nationwide, and has given immense service to all her customers. Danna believes that each customer deserves an insurance plan that is affordable, while providing superior coverage options that can protect their assets.